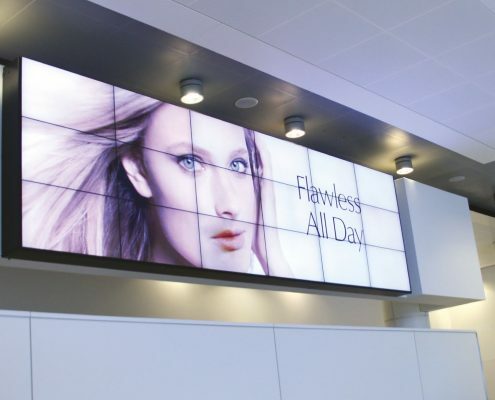 The use of digital signage in the retail space is growing significantly. That’s why we’re working alongside some of the UK’s leading shopping outlets to incorporate digital within the retail environment to enhance the consumer experience and embrace the power of technology. Part of adding to the consumer experience is making information readily available. 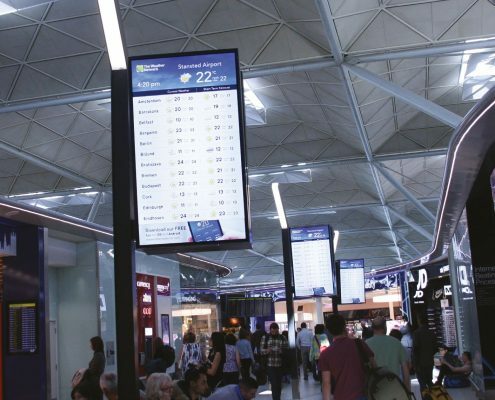 From wayfinding through to product selectors, we can design, create, install and manage engaging digital signage solutions that deliver relevant information to consumers, when they need it most. The focus on customer engagement has never been greater. We work with retailers to incorporate digital within the retail environment with a clear strategy in mind. Using vibrant content, we can completely transform traditional in-store environments to engage consumers and enhance their shopping experiences. 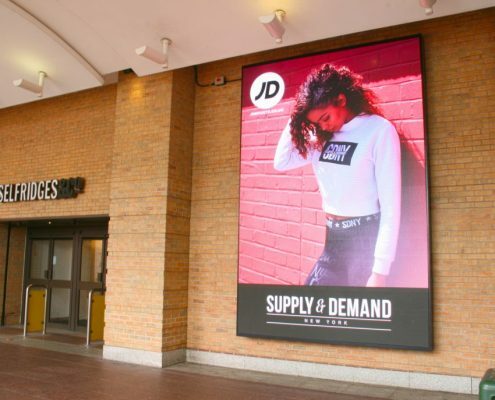 Large, high-impact displays are the perfect solution for capturing the attention of consumers within large scale environments and are an excellent mechanism for raising brand awareness. We offer the ability to integrate your digital signage solution with multiple data sources, including point-of-sale systems – enabling you to facilitate consumer buying behaviours even further.